Home > Blog > Content Marketing > Weekly Infographic: 12 Effective Ways to Improve Your Content Marketing and SEO! 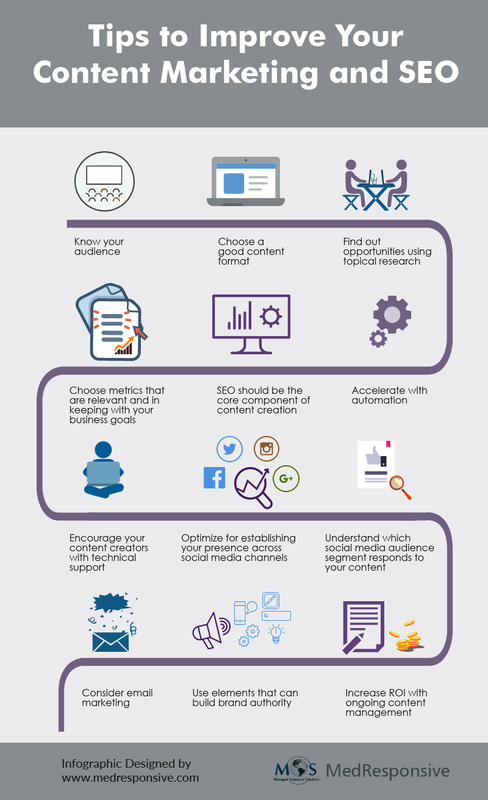 Weekly Infographic: 12 Effective Ways to Improve Your Content Marketing and SEO! Looking for ways to improve your content marketing and SEO? Content marketing and SEO go hand-in-hand. Without one, your attempts on the other are seriously diminished. Creating content without finding your target audience will leave you without any significant traffic. 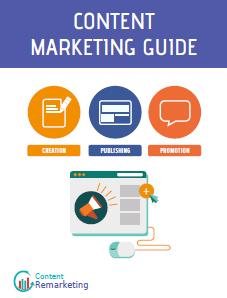 Check out the infographic at MedResponsive and get to know effective ways to make your marketing more effective and win more business.